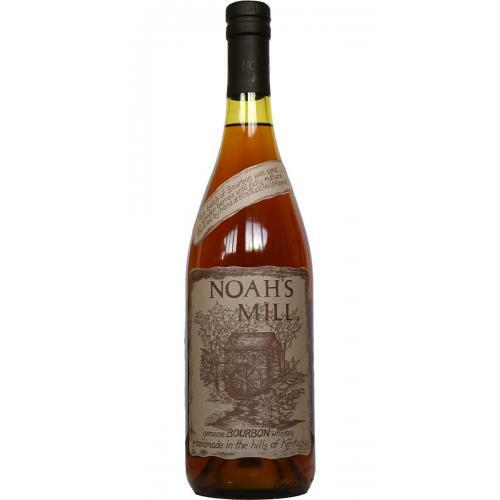 Noah's Mill is a fantastic bourbon of extraordinary character and smoothness which has yet to be found among younger whiskies. It's superior taste and flavour are made possible only from using the very finest quality ingredients at the outset along with the long years and patience necessary for nature to mellow everything to perfection. Quite rare, very enjoyable and bottled at a strength that best compliments the whisky (57.15%) you will enjoy it like no other bourbon. Please note this bottle has a foil coating not wax. Colour: A dark copper brown which demonstrates the fact it has a little more rye in it's mixture. Nose: A little woody to start with as then comes delicious toffee, vanilla, banana, cherry and dark roasted coffee. Also present, as mentioned in the colour is rye with an earthy clay. Palate: Rich, deep creamy sweetness followed by again delicious toffee and vanilla. Black cherry and dried fruits (plum, fig, raisin). Add a little water and the more the spicier, earthier and floral flavours are pronounced. 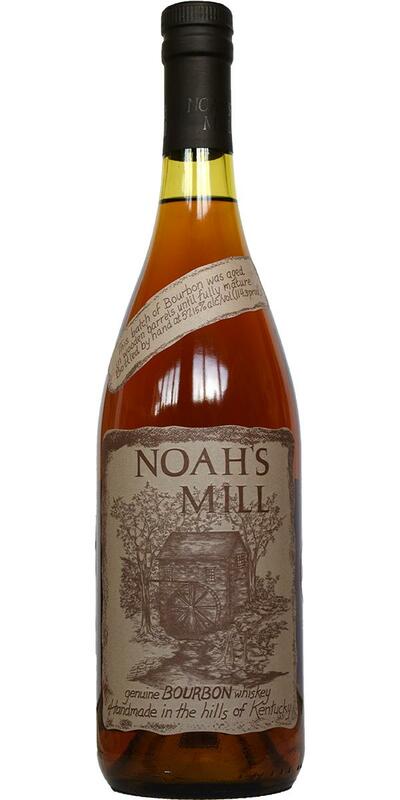 Finish: Lengthy with sweet, spice and oak.